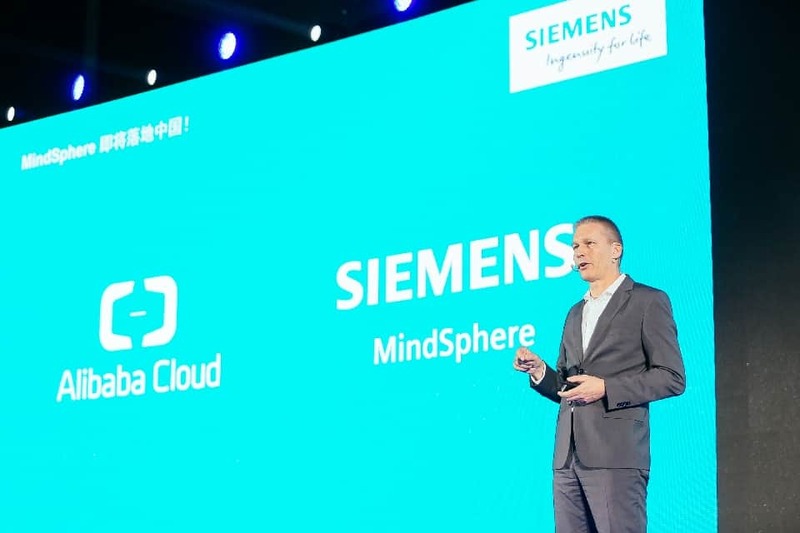 Siemens announced today that MindSphere is now available on Alibaba Cloud to foster the industrial Internet of Things (IoT) in China. 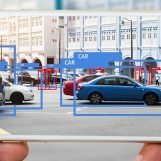 Today’s announcement delivers on the promise made in last year’s Memo of Understanding signed by Siemens and Alibaba Cloud leadership under the witness of German Chancellor Angela Merkel and Chinese Premier Li Keqiang. For further information on MindSphere, please see www.siemens.cn/mindsphere or www.siemens.com/mindsphere. Note: Siemens, the Siemens logo and MindSphere are trademarks or registered trademarks of Siemens AG. All other trademarks, registered trademarks or service marks belong to their respective holders.